According to a recent survey, Philippines has one of the most socially engaged netizens in Asia-Pacific. It is also no surprise that social media is moulding the way citizens express their issues and concerns towards the government. Just a few months ago, a mass movement dubbed as Million People March which started from Facebook, successfully forced the government to abolish the pork barrel system–the biggest source of corruption in the country. The rally didn’t only occur in Manila, but also in other cities and provinces: even those who are working overseas participated. 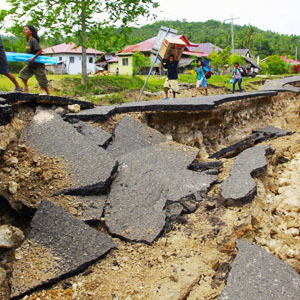 Social media has also been the most effective way of spreading news about calamities in the region. 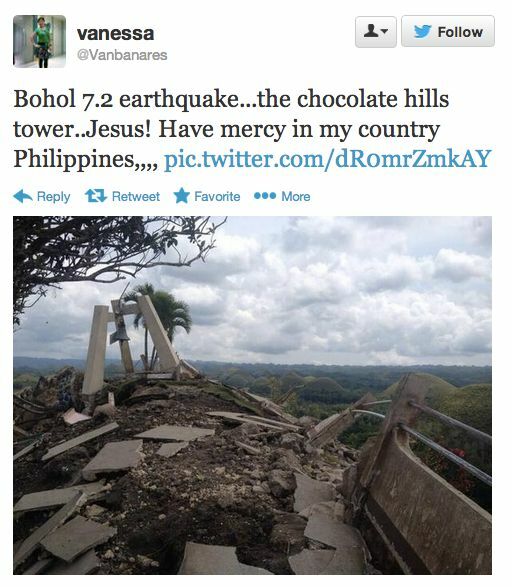 I knew about the 7.2-magnitude earthquake that hit central Philippines even before the President did ! Thanks to my friend who retweeted the incident faster than anyone could. The ease of doing retweets or shares in Twitter and Facebook makes an event spread like a wildfire. It will ultimately replace the traditional newscasting through radio and television. Finding a way to donate money to the victims of the tragedy has never been that easy as well. In effect, this also saves the government from spending a lot of money on information dissemination and public awareness.